The right music makes the difference when driving a car that's not perfect. If you’re like me, you worry about everything. Especially when it comes to your car. Living in a city like Los Angeles, you’re gonna live half your life in your car. And, when you’re not in your car, you’re gonna be worrying about it, paying for it, keeping it healthy, safe and running. The right music can make the difference. It’s hard in LA if you’re image conscious and who isn’t. Let’s face it. For me? It’s all about getting from point A to point B. I’ve lived in cities around the world, like New York, San Francisco, London, where having private transportation is actually a deficit, not an advantage. Streets are too small, parking a job unto itself and why bother when you live in major cities with state of the art public transportation. Unfortunately, L.A. really hasn’t had fully functioning public transportation system since forever. I’ve had the honor of owning all sorts of cars in my day. And whether it was a beater I had to drive between big pay-days or a leased Beamer, I’ve had the experience of always seeing someone else with a better car. It’s natural. And, if your car ain’t up to snuff; if there’s some body work needed doing or it just doesn’t have the juice you want to feel under your feet, you can always turn to music. Having the right music playing can take your head space to a place where the type of car you have doesn’t matter. A decent sound system and these days you can plug your smart phone in and listen to whatever you want. I love soundtrack music. 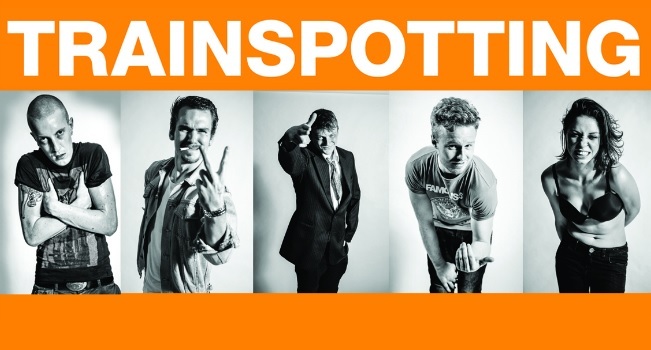 Trainspotting is a great one. The combination of random selections from Lou Reed, Iggy Pop, Pulp, Primal Scream, Blur and more, makes for a great drive. Good music on the box in my car elevates me to that great feeling of freedom and inspiration. I can tackle anything. Even gridlock on the 405. Enjoy Pulp’s Mile End from the movie soundtrack Trainspotting. 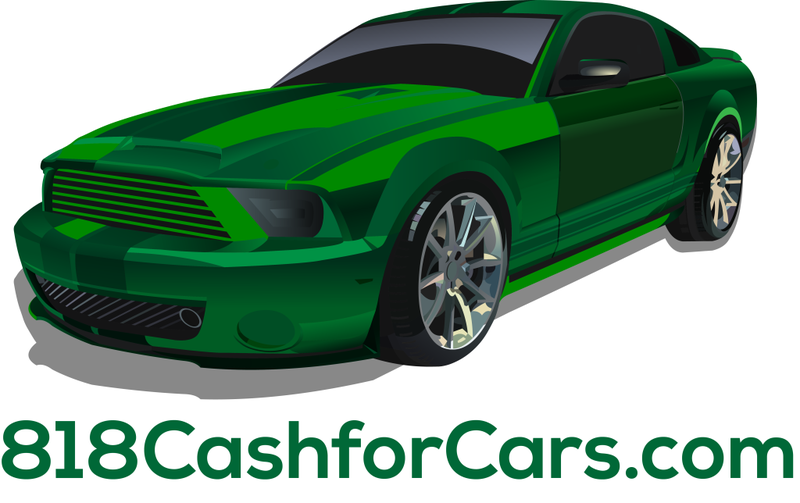 818 Cash for cars pays cash for cars 7 days a week. We buy classic cars and junk cars too.